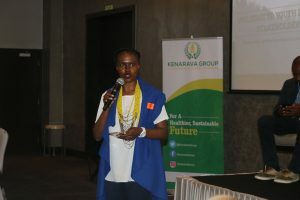 Kenarava Group Ltd. in collaboration with AgriProFocus Kenya convened a stakeholders’ meeting on Youth in Agribusiness at the DusitD2 Nairobi. 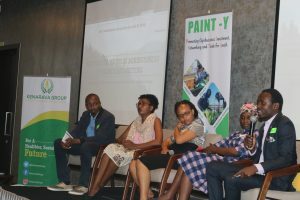 The event launched the nationwide PAINT-Y initiative and provided a platform for the youth and industry stakeholders to instigate calls to action towards national food security. 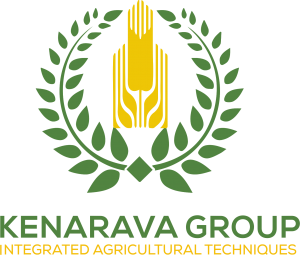 Kenarava Group Ltd and AgriProFocus Kenya signed an MoU to jointly implement the Nationwide PAINT - Y initiative. 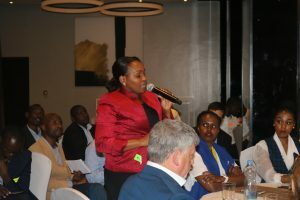 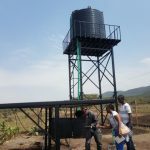 The PAINT-Y initiative (Promoting Agribusiness Investment Networking & Trade for Youth) is a national platform for Kenyan youth-in-agribusiness to upscale their enterprises by linking them with markets, financiers and multi-stakeholder support services. 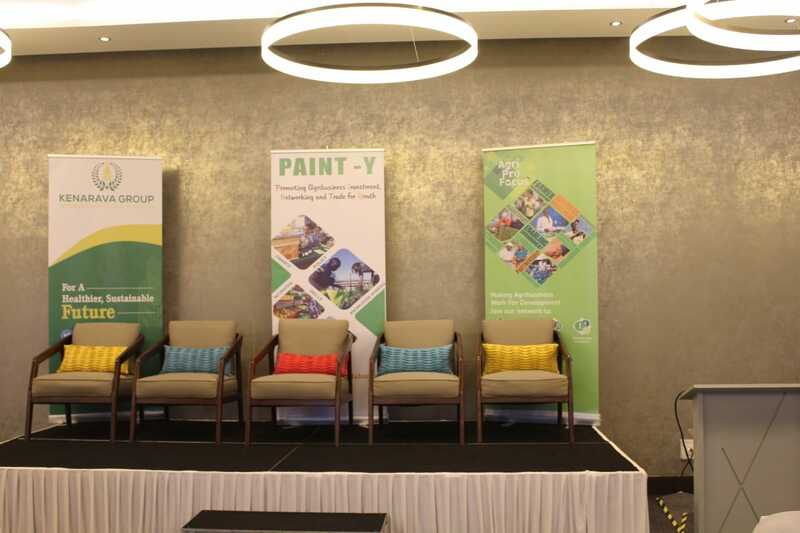 The first national PAINT-Y Youth in Agribusiness Forum will take place on the 27th day of November, 2018 at The Safari park Hotel Nairobi under the theme: Investing in the Next frontier in Agricultural transformation. 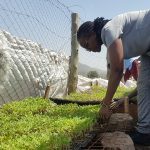 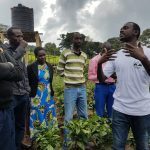 To provide a platform that facilitates linkages between young Agripreneurs and other stakeholders for investments, skills development, networking and tradeopportunities.